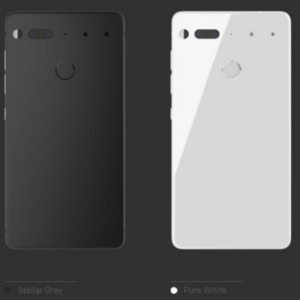 Essential Phone Price in India, Essential Phone Specifications in India, Essential phone Price and Specifications: Essential phone is the brainchild of the Android maker Andy Rubin, who is known as the father of Android. Essential phone is a modular smartphone promising high-end specs at an affordable price range. Essential phone is going to be first available in the United States and worldwide thereafter. Here are the complete details of essential phone price in India and Specifications in India. Essential Phone sports high-end specs and comes at an affordable price range. It sports a 5.7 inch, 2560×1312 resolution display (504 PPI) with an extra-tall 19:10 aspect ratio, Qualcomm 835 processor for high-end processing requirements, 4GB of RAM, and 128GB of storage. 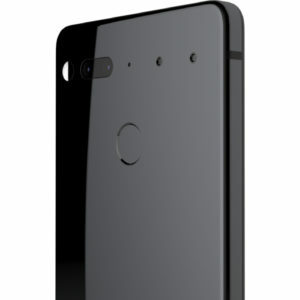 Essential phone has a 16 mp dual camera setup at the back and an 8 mp front facing camera which can shoot 4K videos.Essential phone is a modular smartphone and thus comes with multiple modular parts such as the essential 360-degree camera, modular charging port, head dongle, etc. 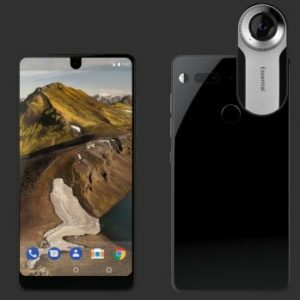 The Essential phone will come at a price range of 40 to 50 thousand which will put it in the high-end smartphone market in India. 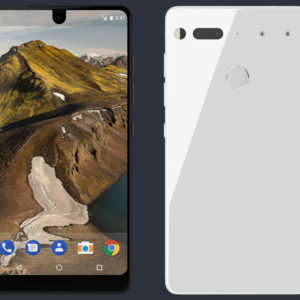 The Essential Phone will be first launched in the United States at a price point of 699 USD. This will come to 45,108 Rs exactly and a pricing around 49,999 is expected for India launch. The Price will put Essential phone in competition with some other high-end phones such as Samsung Galaxy S8 and iPhone 7. You will get a headphone dongle along with the phone for the amount paid.